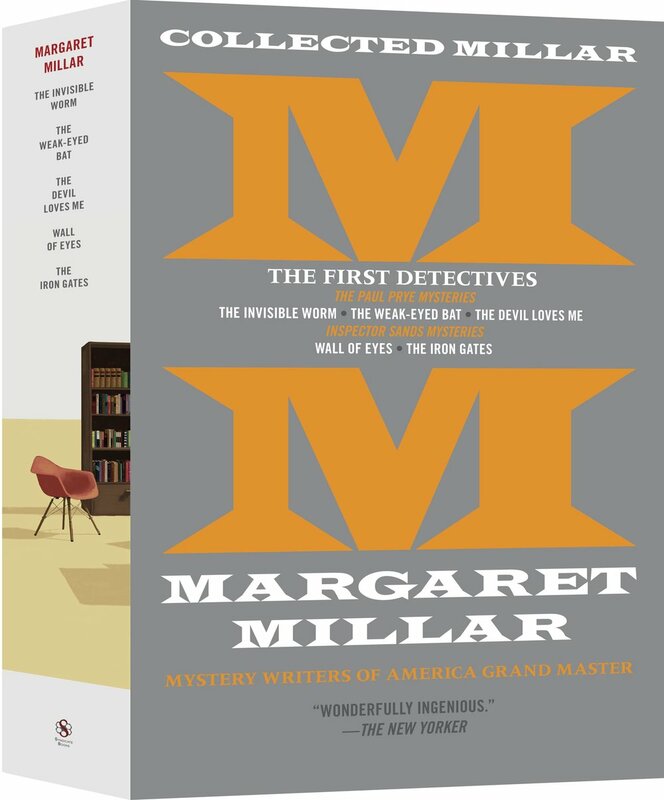 Collected for the first time: Five novels that defined the domestic crime story and announced Margaret Millar as a writer for whom no subject was taboo. A grim locked room mystery doubles as brilliantly funny comedy; a nuanced portrait of a marriage rocked by paranoia and loneliness; an examination of a deeply flawed mother’s psychology–and its deadly consequences; a chilling noir tale about the value—or lack thereof—of a human life; and the quintessential Hollywood tale about an aging actress and the chaos that follows her unlikely demise. 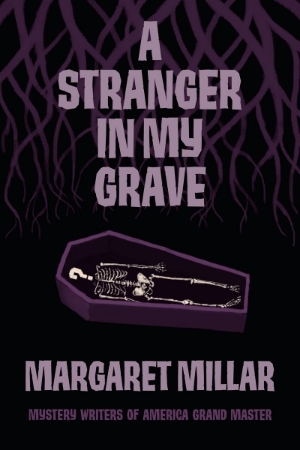 Humor, politics, chilling psychological insight and the outright macabre are all on display in these novels, which were formative both for the author and the generations of writers who followed her. A locked-room mystery in which a bus filled with ski enthusiasts breaks down in the middle a blizzard, sending a mismatched group of strangers out into the night to find shelter from the storm. A poignantly observed story of an unfortunately entered marriage, a novel that scrapes away the veneer of domestic bliss to reveal the heartbreaks, neuroses, and dissatisfactions of the mythical post-WWII nuclear family. 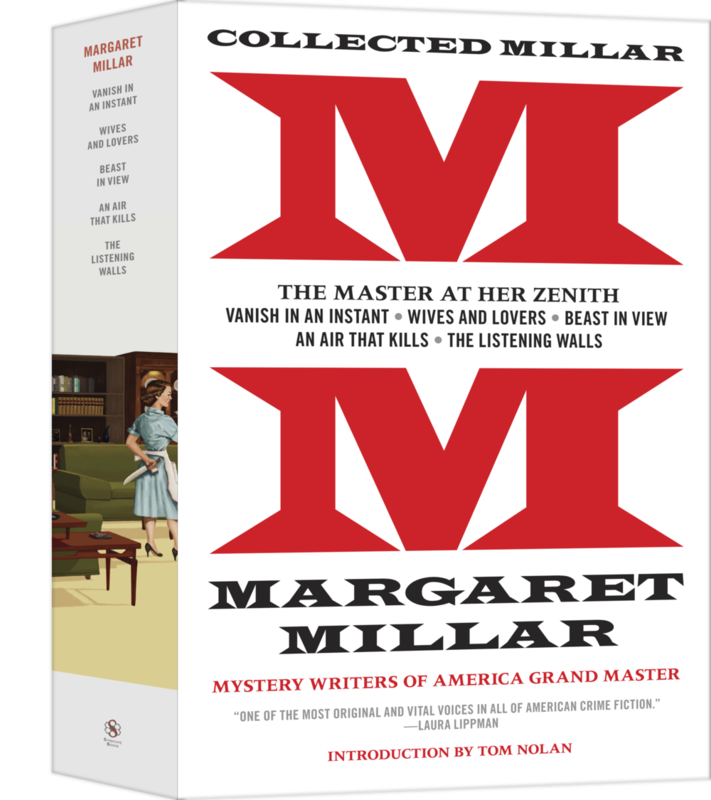 Perhaps Margaret Millar’s most controversial book, a perfectly plotted noir that tackles abortion and the hypocrisy of the laws governing a woman’s body. In this quintessential Hollywood story—clever, humorous, and thoroughly Hitchcockian—a faded actress’s death sows chaos among a quirky set of characters.